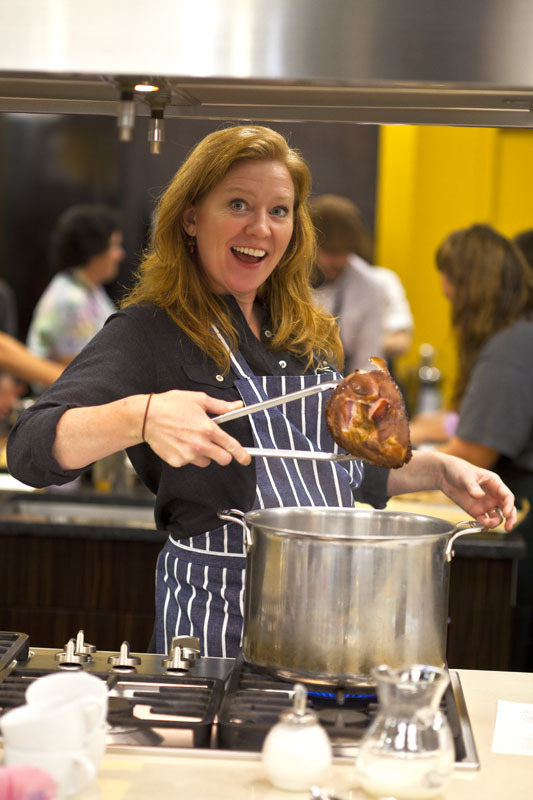 This week we wanted to you to see our cooking class in action at Cook's Warehouse featuring fresh produce from Riverview Farms Farm Mobile! 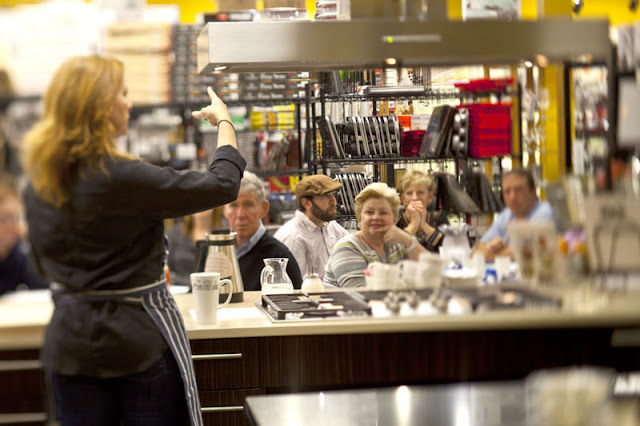 Angie Mosier hosted the class while Vanessa starting working on a new cooking show, details coming soon. This soup is a combination of wilted greens and the broth used to cook the greens in. Traditionally, Southerners never wasted anything and the liquid left in the pot after the greens were finished cooking became a dish all its own—pot likker. The spelling is a play on words that is (arguably) a combination of “pot liquor” and a name given to possibly the poor person that was only left to lick the pot after everyone else had eaten. Like so many dishes from the South, poor folks food became everyone’s food because of the innovation used to make “something out of nothing”. 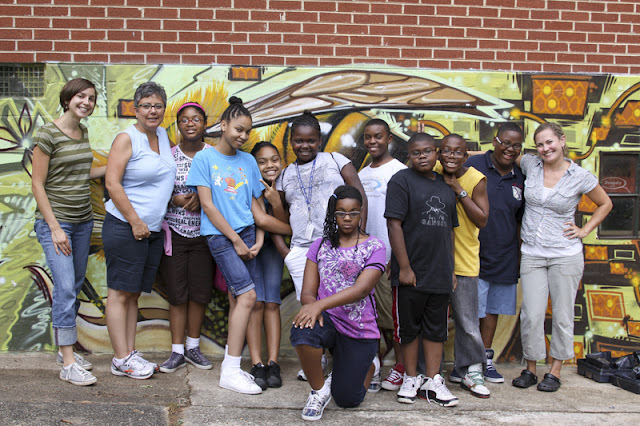 The result was usually something incredibly delicious that is now considered a Southern classic. 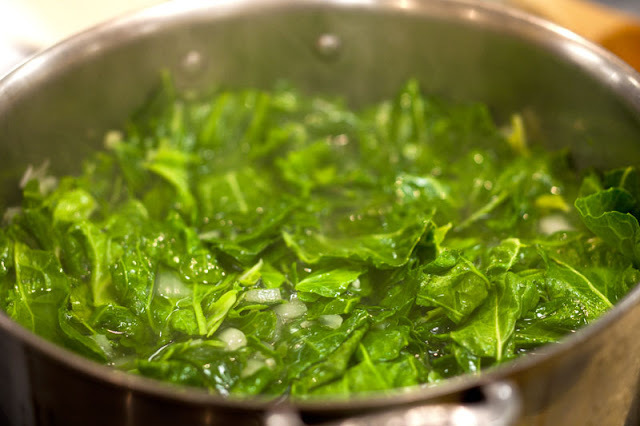 Because these, dark, leafy greens are so rich in vitamins, they are considered to be very healthy and also the likker has been upheld as a healthful tonic and folk remedy for many ailments. 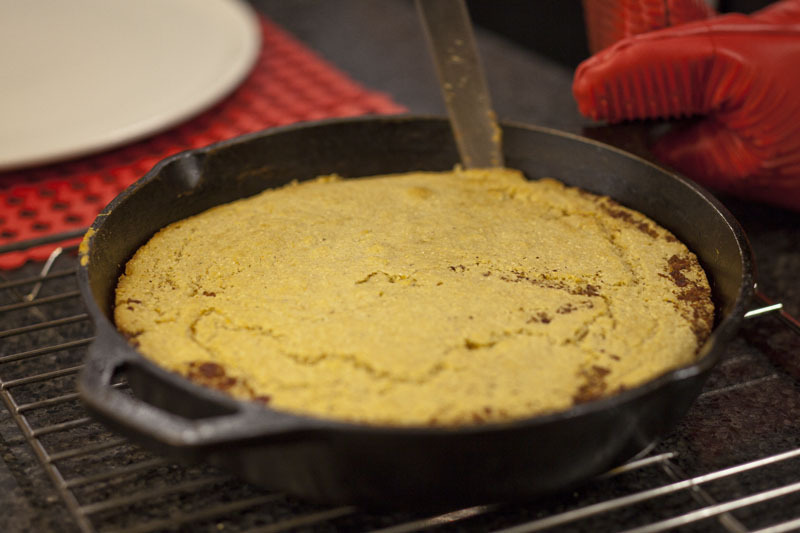 Many Southerners eat the pot likker with cornbread either crumbled into the soup or dipped into the soup. Innovative, modern Southern chefs will sometimes play with a dish like this by serving it as a “pot likker shot with cornbread crouton”. Either way, the dish has the same history. In a medium sized saucepan, heat the water over medium high heat to keep it hot but not boiling. In a large stock pot, slowly brown the bacon for about 8 minutes. The fat should be rendered and the bacon brown. Place the onions in the pot allowing them to sweat for about 2 minutes. Add the garlic and stir with a wooden spoon being careful not to brown the garlic. Add the pepper and then the greens in two or three batches. The greens will take up lots of room in the pot to begin with but as you turn them over in the hot grease, they will begin to wilt. 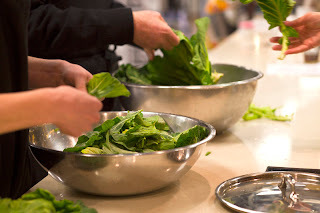 Keep turning them and adding fresh greens until they are all slightly coated in the oil and wilted. Be careful not to allow them to stick to the bottom of the pan and brown. The greens will pop and sizzle as they release their liquid. Sprinkle in the sugar and continue turning the greens in the oil until they are all wilted and dark green. Add the warm stock to the pot, stir and cover. Reduce the heat to low and simmer for 45 minutes to an hour. Traditionally, greens would be torn into much larger pieces and eaten without the broth as a side vegetable. The “pot likker” would be served as a leftover or in addition to the meal. This version, with its smaller pieces of greens, combines the two dishes into one and creates a hearty soup that can be ladled into individual bowls and served with cornbread. This iconic southern bread recipe was developed in the days when soft, wheat flour was expensive and hard to come by. Corn on the other hand, was always available and milled to various grain size for different purposes. Cornmeal mixed with milk and eggs, a little leavening and some hot grease in a cast iron skillet makes this delicious bread. 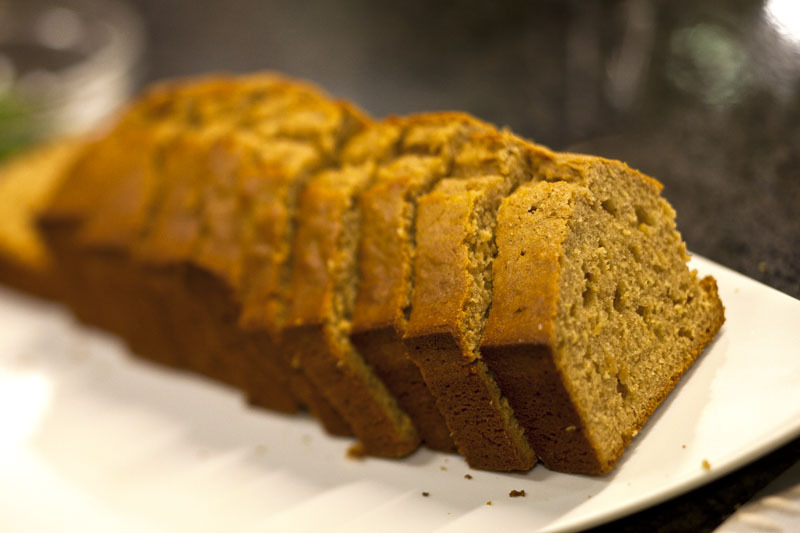 Best when baked in a cast iron skillet, this bread can also be baked in a cake pan or muffin tin. 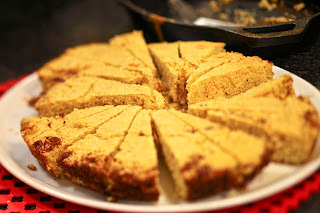 Bacon fat or lard is the traditional grease used for baking this bread but vegetable oil or shortening can be used as well as a combination of the fats. Place the bacon fat, or other grease into the skillet and place into the hot oven to melt and heat up—about 5 minutes. In a large bowl mix the cornmeal and flour together with the baking powder, baking soda and salt. Add the buttermilk slowly and mixing just to combine. When the fat is hot, carefully remove it from the oven and pour all but about 2 teaspoons of the grease into the flour mixture. Stir the grease into the batter and then add the egg and stir to combine again. Do not mix this too vigorously or the bread will be tough. Pour the mixture into the hot skillet and place in the oven to bake until golden brown, with a crispy crust along the sides—about 25 minutes. 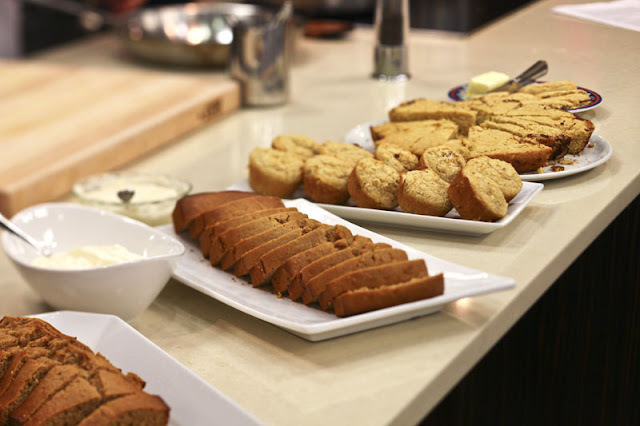 Remove from the oven and flip the bread out onto a plate and serve while hot with butter. This recipe is written simply because it allows for you, the cook, to express yourself with the many options. Read below and create your own combinations. 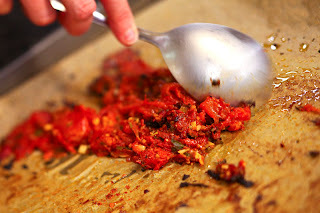 Red pepper flakes or red pepper oil—optional if you like “picante”! Line a sheet tray with foil or parchment paper. (this will make clean up so much easier). Drizzle a little olive oil on the tray and spread around to cover the surface. Drain tomatoes but reserve the juice for another use or to thin down the tomatoes after roasting. Place the tomatoes, garlic, herbs, salt and pepper in a medium-sized bowl or directly on the tray. Drizzle the remaining olive oil over the mixture and toss with your hands to evenly coat and distribute the herbs. Sprinkle the sugar over the top and place on a middle rack in the oven. Roast the tomatoes for about 10-15 minutes or until the surface starts to get a bit dry looking—there may even be some caramelization and browning happening. 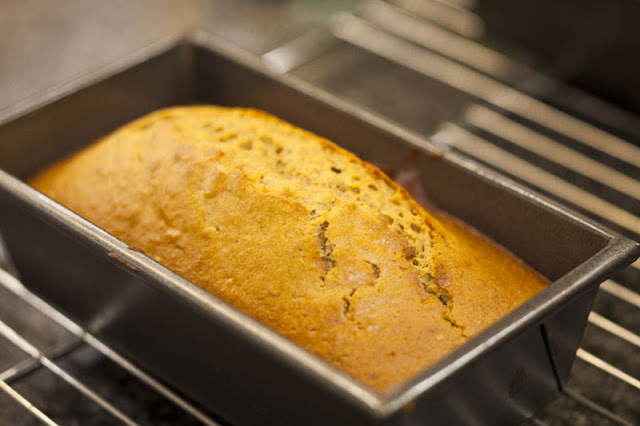 Using a spatula or spoon, mix up the mixture a bit and return to the oven. Roast for another 10-15 minutes or so until the tomatoes look roasted. Don’t be worried if there is some blackening on the edges—a little of that adds good flavor. Remove from the oven and serve as a side dish or using an immersion blender or food processor, blend into a sauce. Tomatoes: Diced or whole—doesn’t matter. Use a quart of home canned, “put up” tomatoes or a large can of tomatoes (San Marzano tomatoes have great flavor) Even very standard brands of canned tomatoes can be vastly improved by roasting them. Oil: Simply adjust the amount of oil you use to relate to the amount of tomatoes. Herbs: Rosmary and thyme are woody, hearty herbs that can stand up to oven heat. You can take the leaves off of the stems and mix them with the garlic and oil before putting into the oven or you can simply throw in 2 or 3 stems of the herbs with the mixture. Make sure to coat in the oil and it’s better to cover the stems a bit with the tomato mixture to keep them from burning. 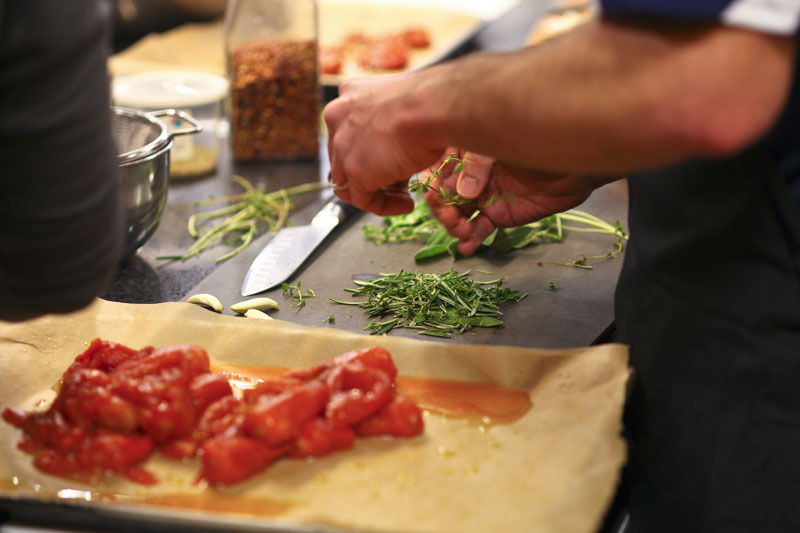 To finish with fresh herbs: roughly chop parsley or basil and mix them in immediately after you remove the tomatoes from the oven. Drizzle with some red pepper oil (to taste) or more olive oil. 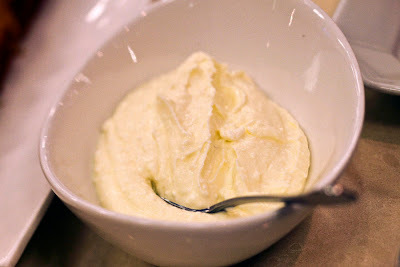 If you are blending into a sauce, a little bit of butter will give the sauce some body and cut a bit of the acid. To make into a soup—place the roasted tomatoes into a soup pot, pour in some water or chicken or vegetable stock, or some milk or cream or buttermilk (or a combo). The amount of liquid you use depends on how you like your soup. Start with a little, use and immersion blender to blend and add more liquid if you like. Again, finishing with a little chopped fresh herbs or some butter will elevate your soup. Preheat your oven to 350°. Butter your pans. 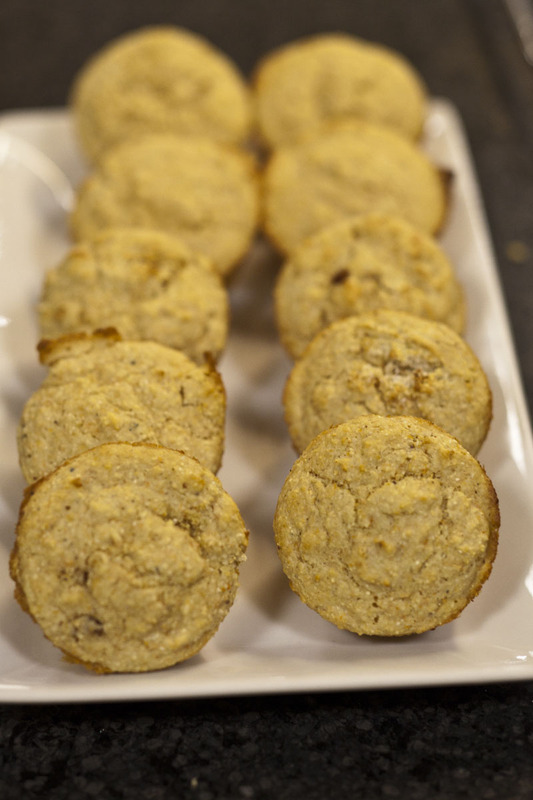 In a large mixing bowl combine the flour, baking powder, baking soda, salt, cinnamon, cloves, and ginger. 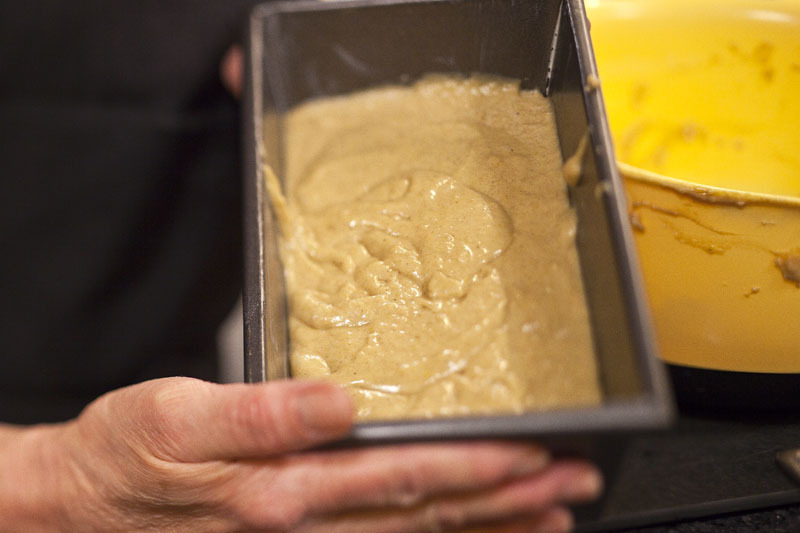 In another medium bowl, whisk together the butter, applesauce, honey, brown sugar, eggs, vanilla, and juice. Add the wet ingredients to the dry and stir until thoroughly combined. Divide the batter evenly in the prepared pans and cook for 45-55 minutes, about 60-75 minutes for a Bundt style cake or until a toothpick inserted in the center comes out clean. Allow to cool in the pan, for about 15 minutes before trying to remove from the pan. Slice and serve. We also made a Creamy Feta spread for the Honey cake. It is also good with vegetables as an appetizer. The recipe originated from Chef Steven Satterfield of Miller's Union a farm-to-table restaurant who's menu features the week's harvest. 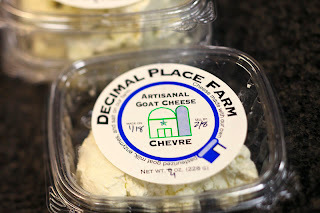 The feta goat cheese is from Decimal Place Farms also available on the Riverview Farms Farm Mobile. 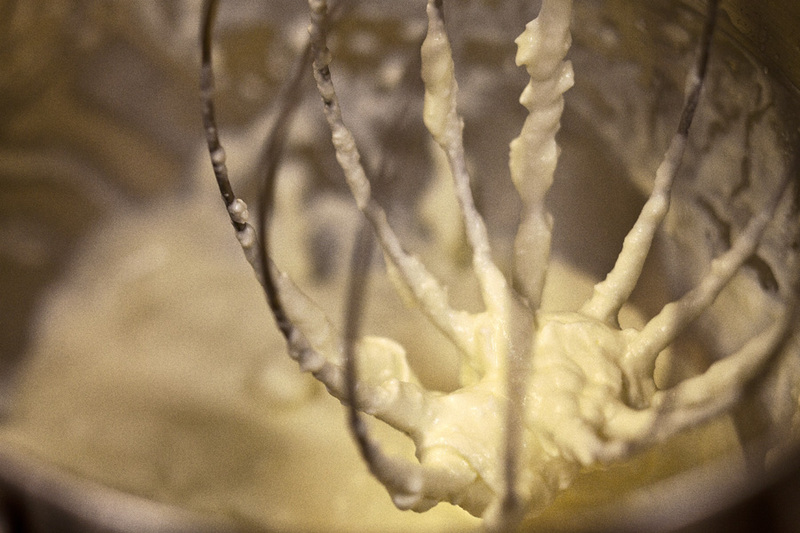 Mix Feta and buttermilk in a stand mixer with the whisk attachment. More pictures from the cooking class on our Facebook page!